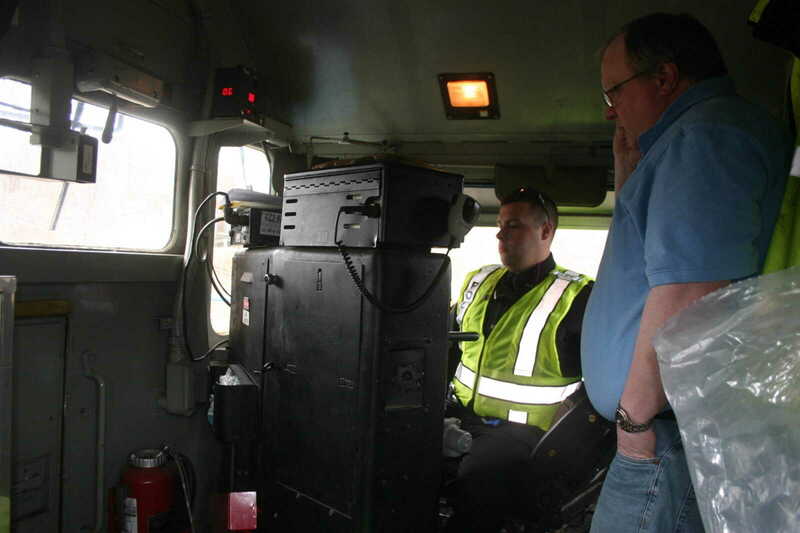 Union Pacific and law enforcement officials conducted UP Cares, a safety program to help reduce vehicle/train collisions. 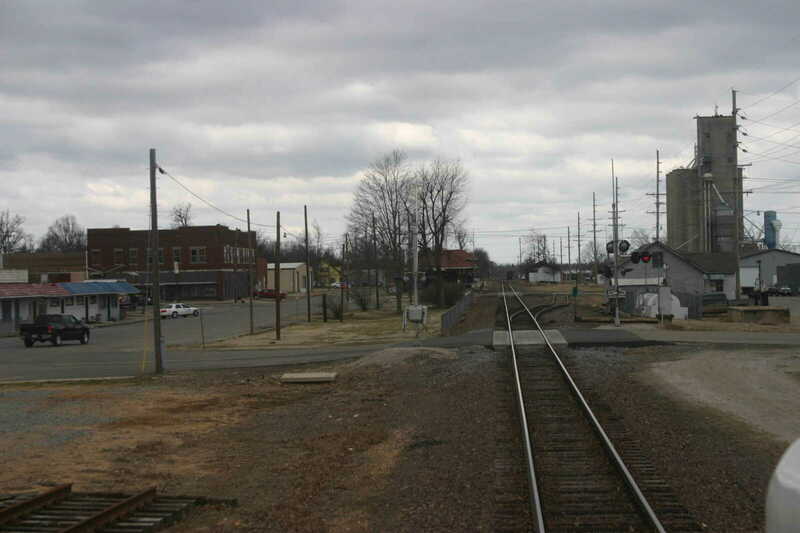 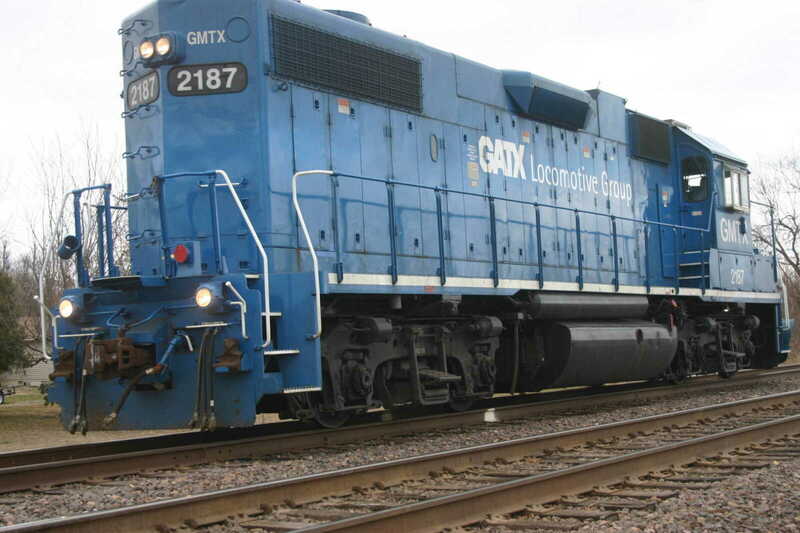 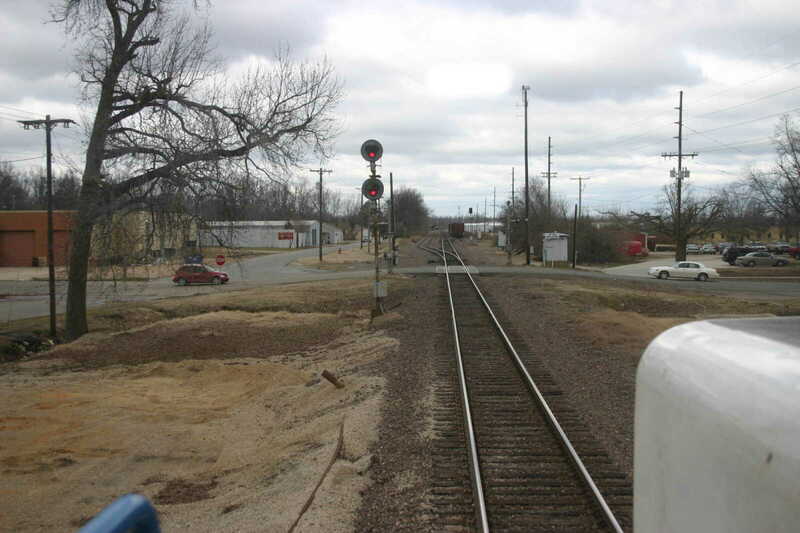 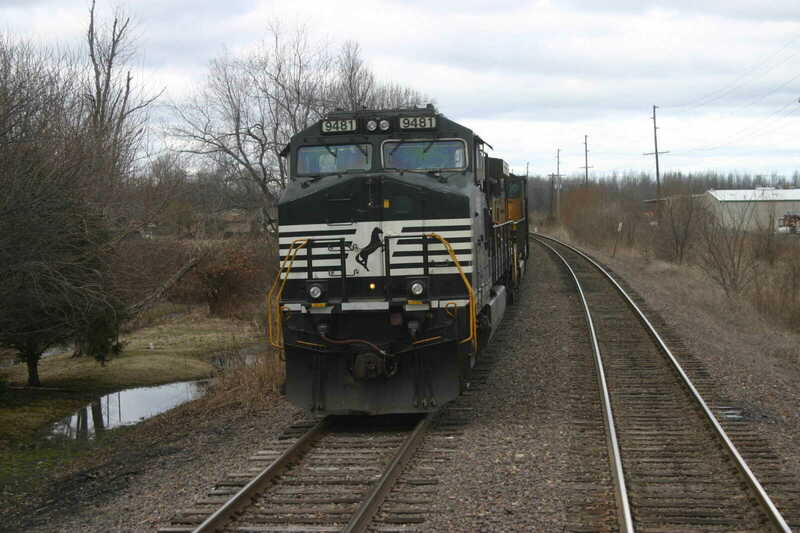 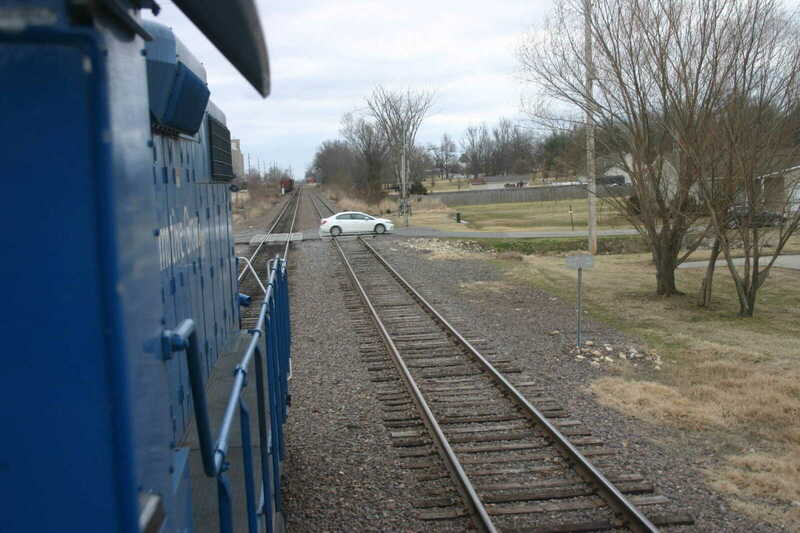 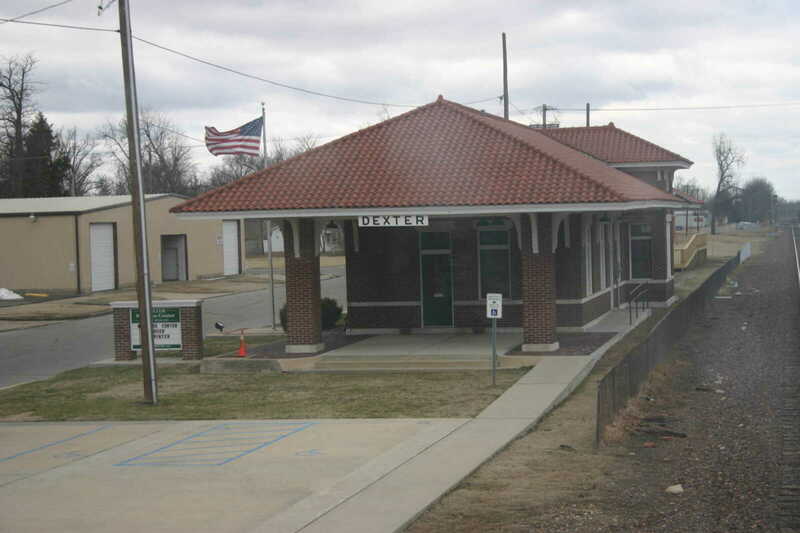 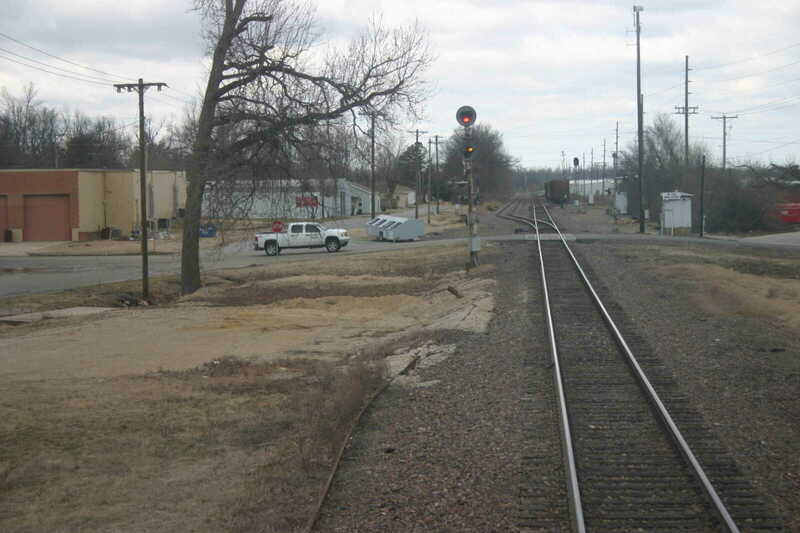 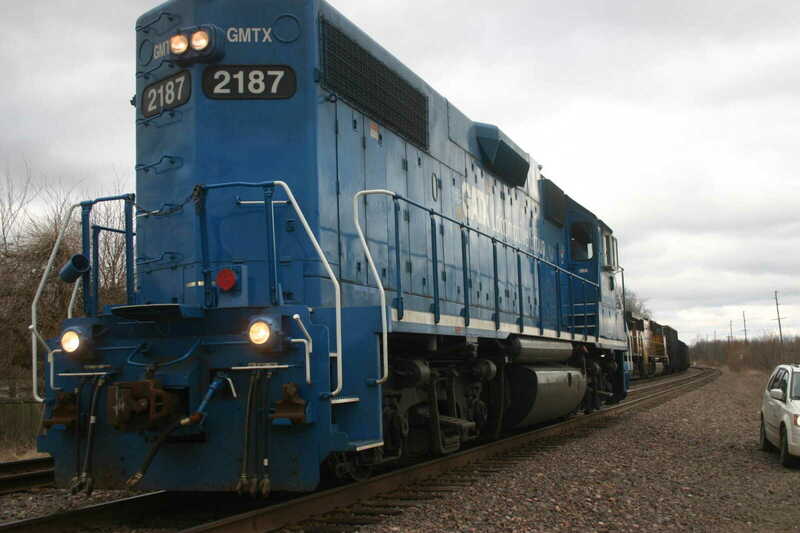 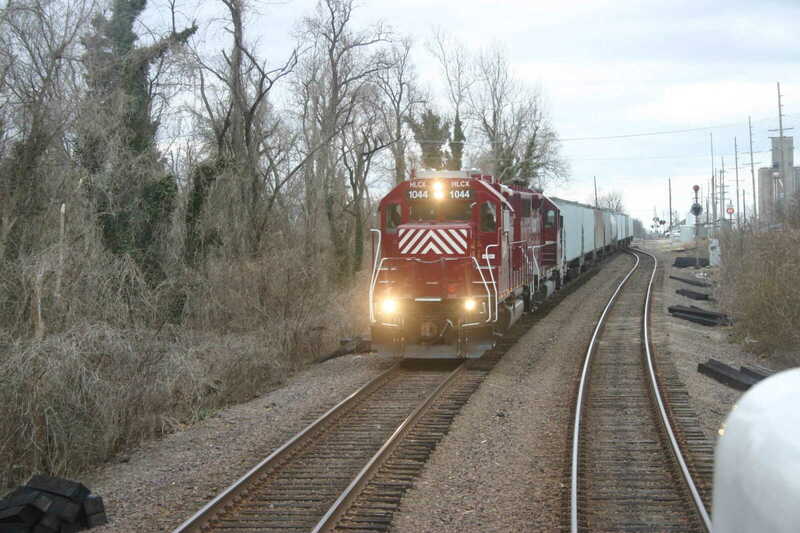 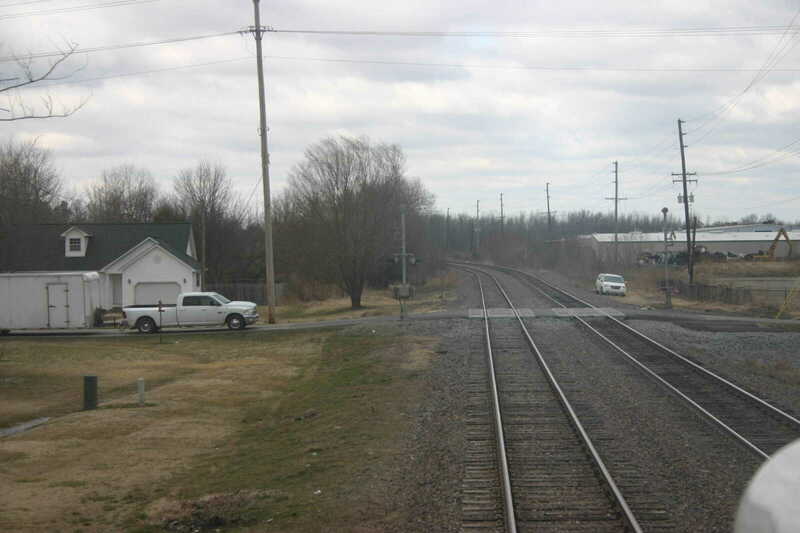 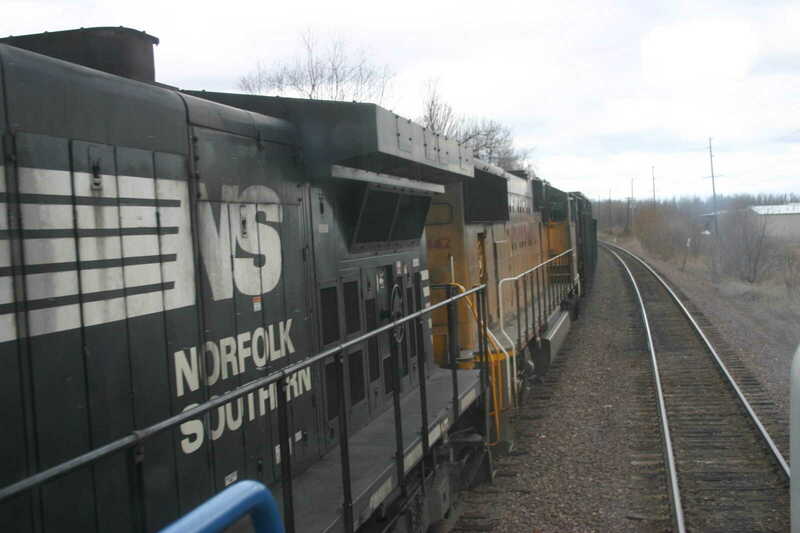 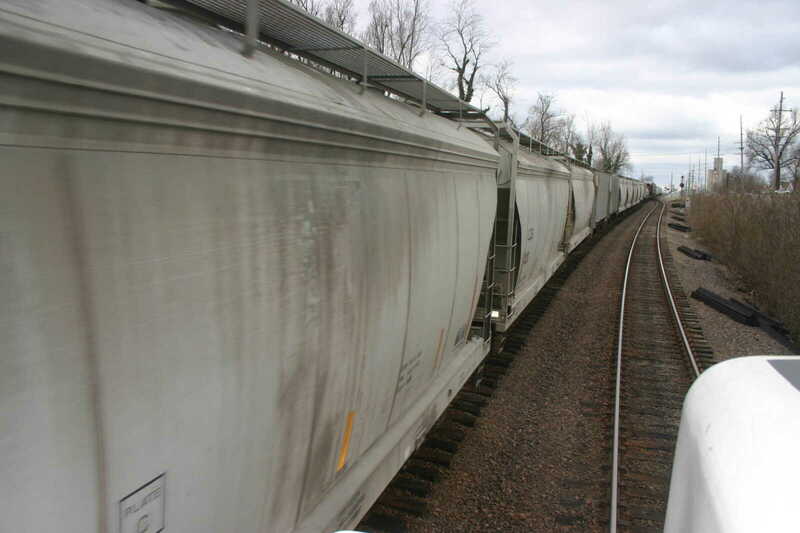 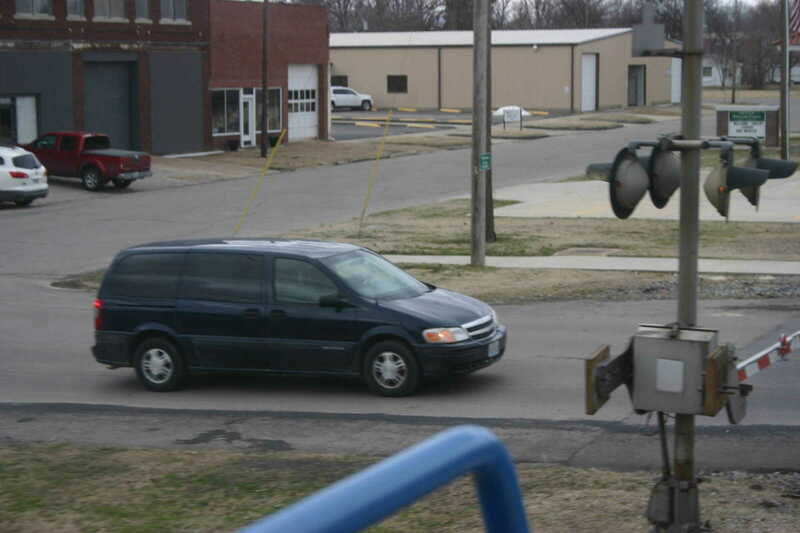 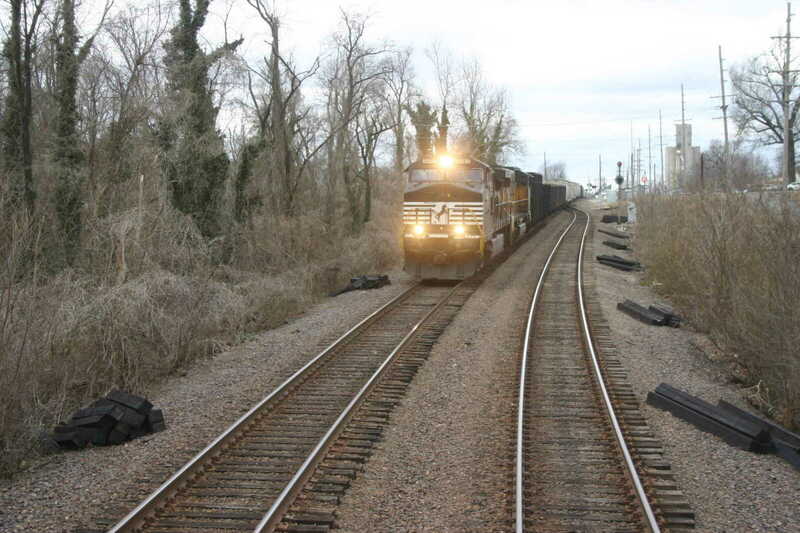 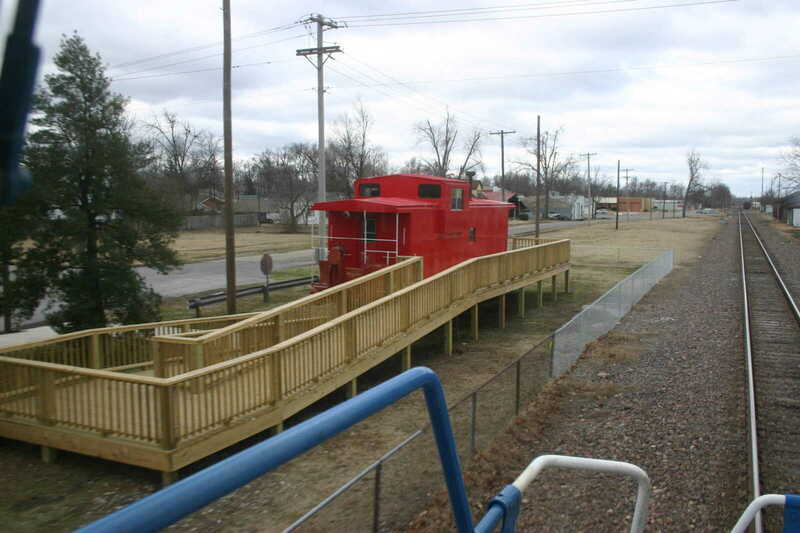 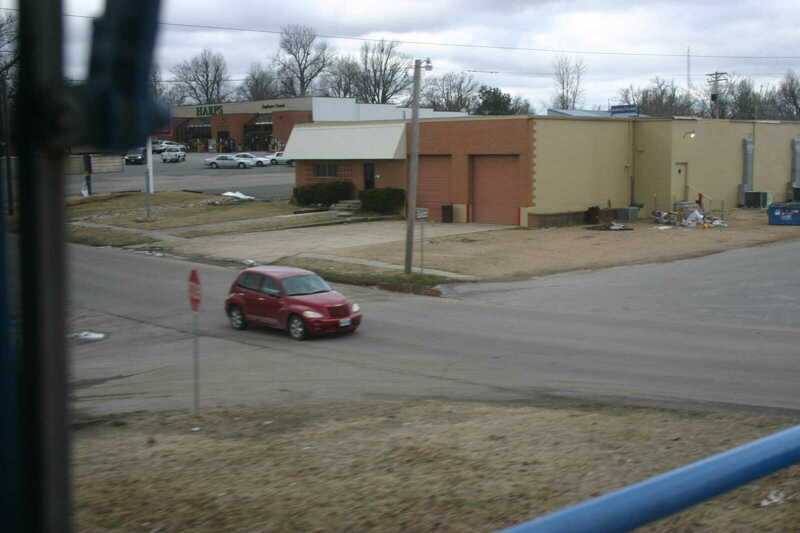 Officers set up at rail crossings in Dexter to observe vehicles at the crossings and some boarded an engine to watch vehicle traffic cross in front of the train. 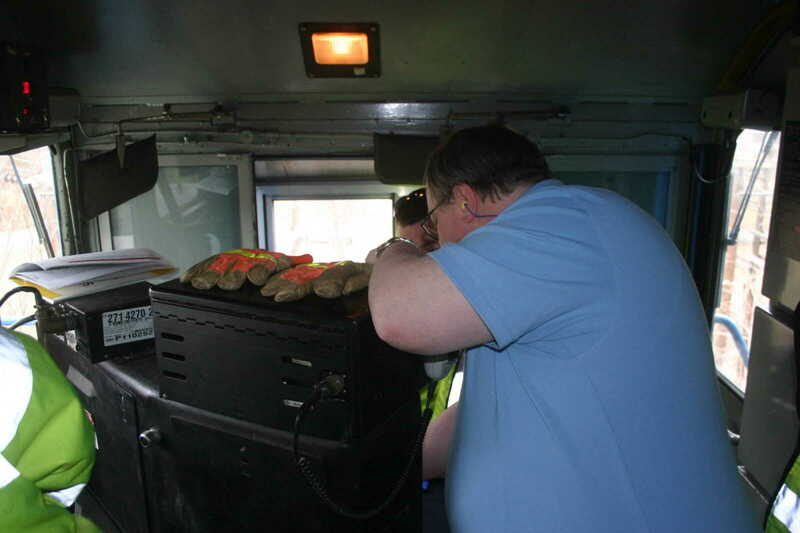 The program was organized by Operation Lifesaver and it held each year to promote safety.